V-Wars Vampire Series In the Works at Netflix | Nerd Much? You can take the actor out of the vampire show, but you can’t take the vampire show out of the actor. 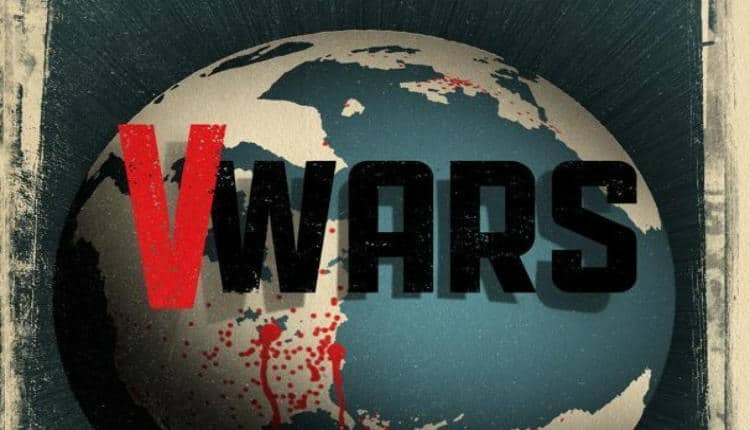 Or something like that… Netflix has announced they have a new series entitled V-Wars on the way. With The Vampire Diaries‘ Ian Somerhalder set to star. Somerhalder just came off of The Vampire Diaries following its eight-year run. You may also recognize him as Boone from Lost. He’ll play the lead in V-Wars as well as direct some episodes of the show. Netflix is developing ten hour-long episodes for the series. Brad Turner is attached to direct the pilot and serve as executive producer. William Laurin and Glenn Davis will be there series’ showrunners. Somerhalder will take on the lead role of Dr. Luther Swann. Swann has seen his best friend overcome by the vampire virus. Thus, leading Swann into the dark world in which the vampire reign. Just when V-Wars will be hitting audiences worldwide we don’t know. Neither Netflix nor IDW have announced a release window for the series. The show was first announced to be in development back in 2014 as a direct-to-series property. Hopefully, we’ll hear more soon.